EXCLUSIVE! 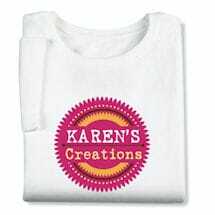 For the innovative baker or chef, this custom t-shirt "brands" your delicious concoctions with your name or any phrase. 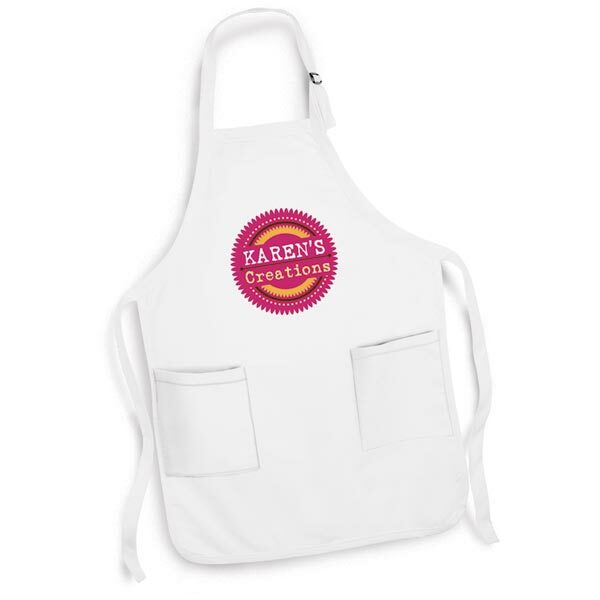 Wear it proudly as you bake, or give it as a delightful personalized gift to the cupcake wizard in your life...hopefully in exchange for something tasty! Imported shirts. Printing in the USA. Machine wash. White or light pink color. Also available on white kitchen apron.